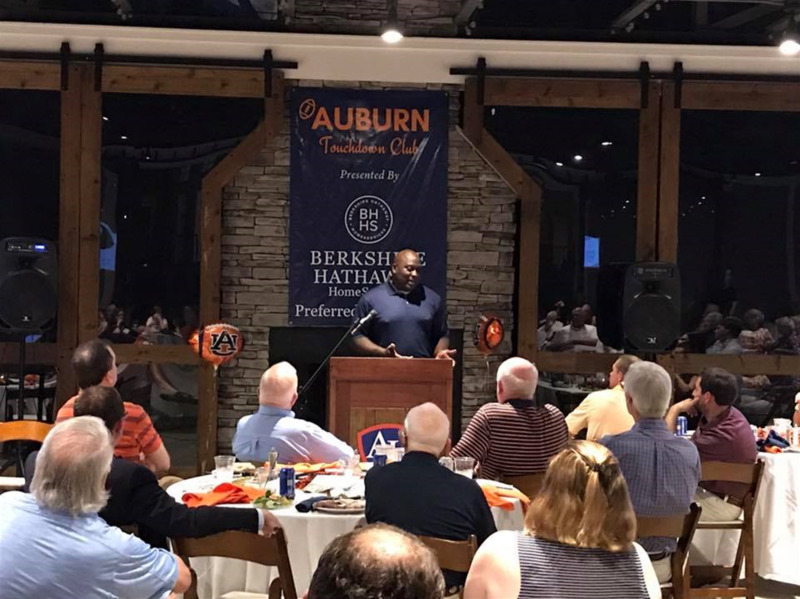 The Auburn Touchdown Club will be hosting guest speakers Bill Newton, Lee Gross and Johnny Simmons (all former AU players from Punt Bama Punt game), on Thursday, September 27. 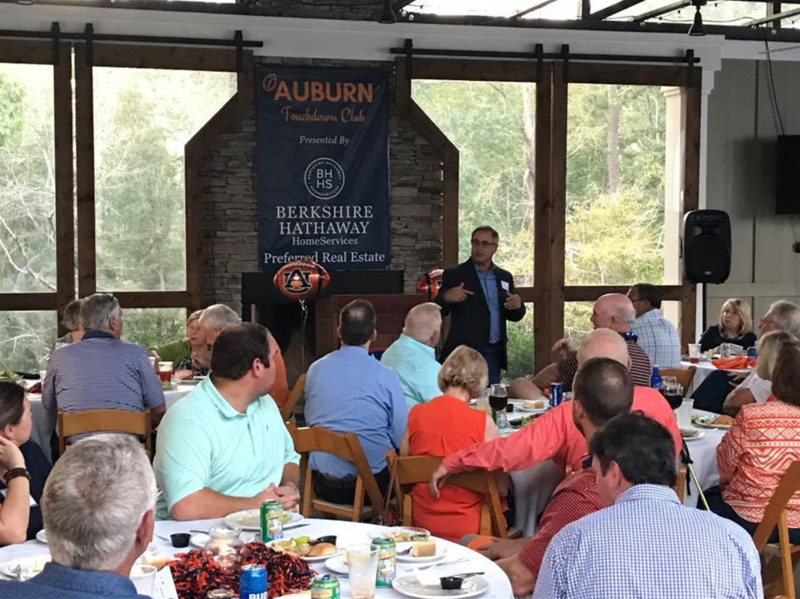 In one of the most iconic Auburn Iron Bowl victories, Bill Newton emerged as a game changer, quite literally. This particular game, commonly referred to as “Punt Bama Punt,” featured not one, but two punt blocks by the junior linebacker, Bill Newton. The resulting plays of these blocked punts are what gained Auburn the victory over Alabama. While these two blocks stand out in the memories of many Auburn fans, Newton was also a consistent blocker throughout the entire season, and had 23 tackles in that same famous game. Lee Gross was a tight end for Auburn at the time of Punt Bama Punt, and played a great roll in the rest of the offensive plays during the game. Johnny Simmons also took part in the iconic “Punt Bama Punt” game, lining up as safety during both blocked punts.